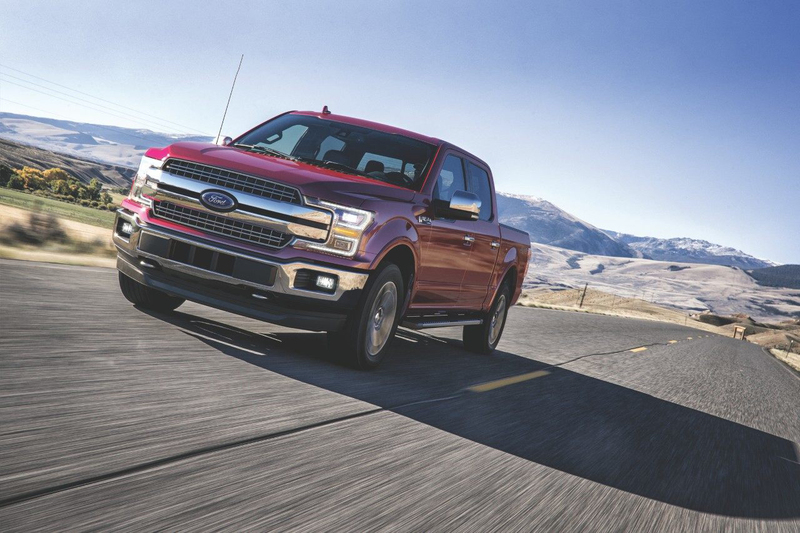 Haldeman Ford Hamilton is the preferred auto dealer of Ewing Township customers, providing a large selection of new and used Ford vehicles to New jersey residents. Swing by our lot to find the vehicle for you or have your current vehicle serviced by our expert technicians. We love Ford's latest lineup, and we know you will, too! 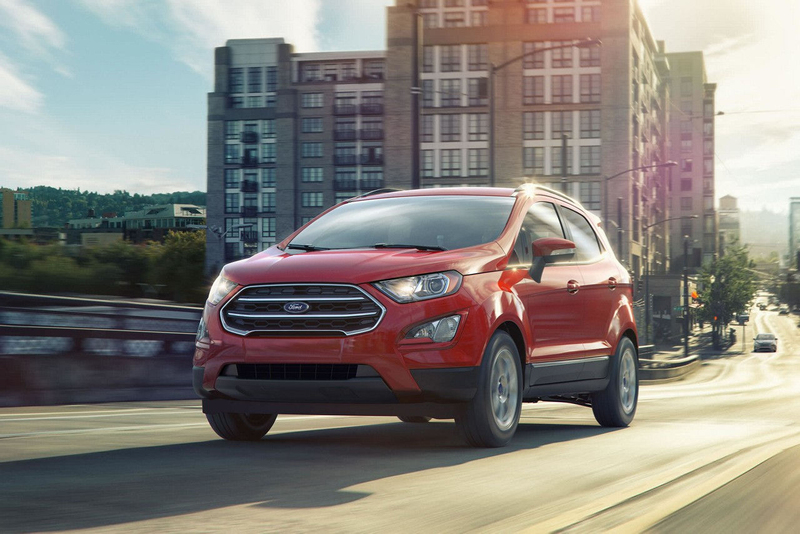 Shop from the brand new Ford EcoSport, the famous Ford F-150 and the powerful Ford Mustang when you visit us! The great thing about Haldeman Ford is that you can always find a quality vehicle no matter what your budget is! Browse our used inventory of cars, trucks and SUVs to find your dream vehicle today! From state inspections to unexpected repairs, you're always going to need quality auto service. The next time you do, stop by the Haldeman Ford Service Center to get the tune-ups your vehicle needs. Our experienced technicians will take great care of your vehicle! 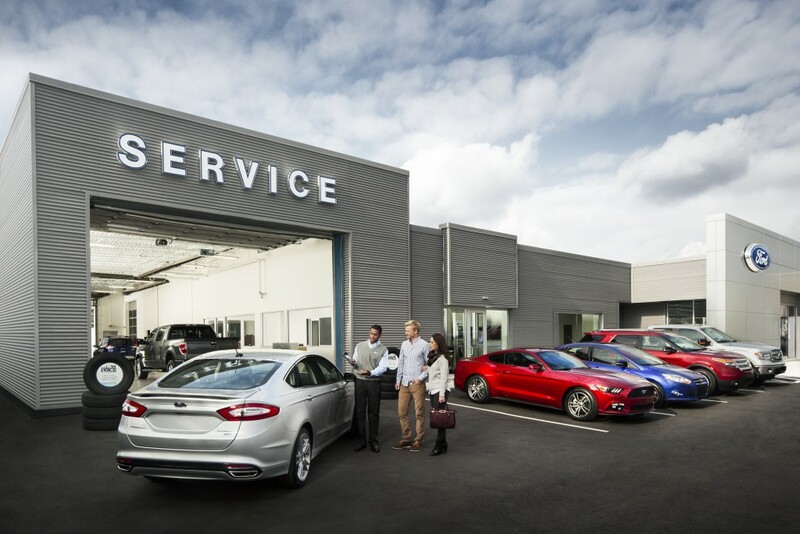 If you need a new car, a used car or an appointment for auto service, the Haldeman Ford team can help you. All you have to do is give us a call or swing by our dealership and we'll help you with whatever you need.